Grab Your Greetings… almost over! 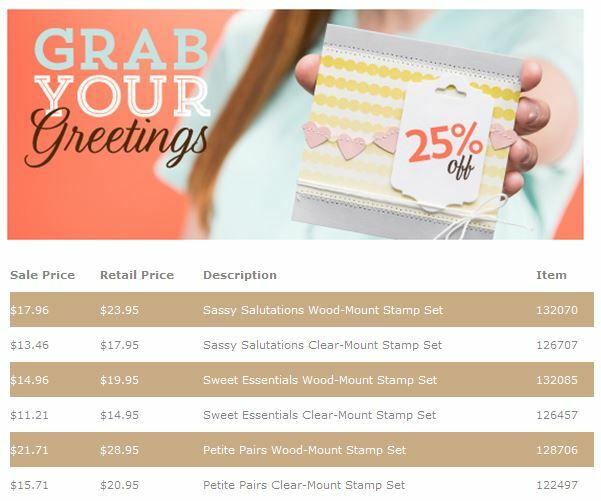 June 26, 2013 Stampin'Up Promotions / Stampin'Up! It’s almost over… 25% off three Stampin’Up! greetings, grab yours before it’s too late! 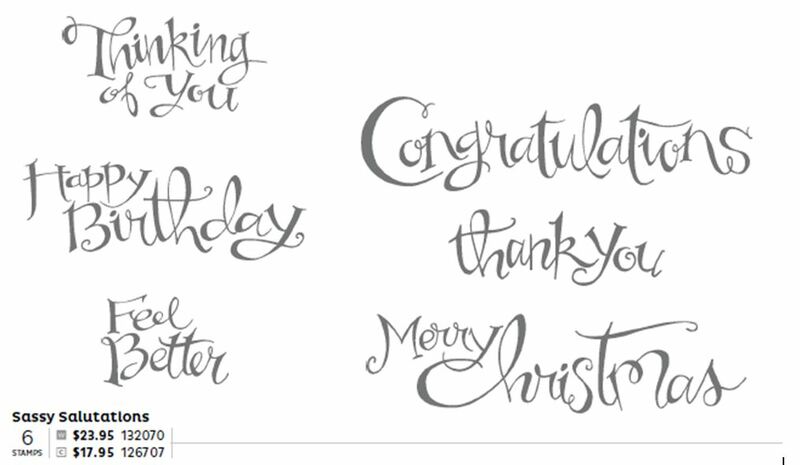 Purchase your greeting via my online store or contact me.